Does your skin ever feel weighed down by heavy pollution? That’s no coincidence - environmental factors have been shown to cause visible ageing. And with more than half of us residing in cities, pollution has become a problem for our skin. It generates free-radicals, molecules that can cause wrinkles, dark spots and dry skin. But don’t worry, a simple daily routine is the key to long-lasting, radiant beauty. 1. Begin with a cleansing oil or a balm (try our Divine Cleansing Balm) to remove oil-based impurities including sebum, sunscreen and makeup. 2. Then, use a water-based cleanser (like our Divine Cleansing Cream-in-Foam) to clear out water-based impurities like sweat, dirt and dead skin cells. Your skin is prepared to drink up the benefits of creams and serums. 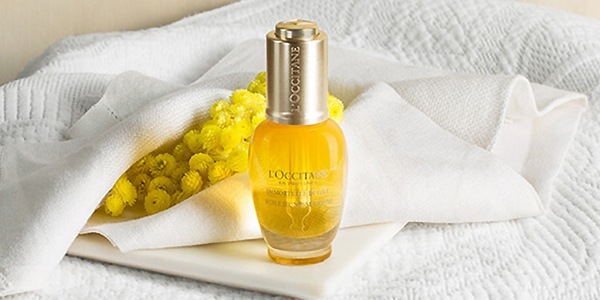 Our NEW Divine Youth Oil is ultra-concentrated with the powerful extract of the Corsican Immortelle flower (10% more than before), one of the most potent antioxidants on the market. It’s twice as effective at preventing the visible signs of ageing as skin’s natural antioxydant, Vitamin E*. 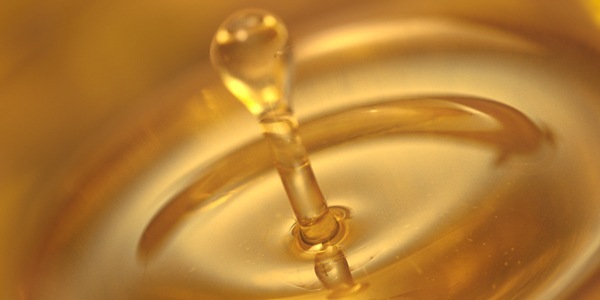 One drop of Divine Youth Oil is enough to see a burst of youth after just one use. 1. Apply one to two drops of oil between your serum and moisturiser, dabbing or patting it into your skin instead of rubbing. 2. Add one drop of oil to your daily moisturiser to boost hydration. 3. Use it throughout the day to give your skin a nice touch of glow. 4. Give yourself a face massage on clean, dry skin, will help to improve micro-circulation. The right face mask can provide instant relief for dryness, dullness or clogged pores leaving your skin feel fresh and new in a few short minutes. Our range of masks will take care of any skincare concerns you may have, from dry or dull skin to anti-ageing concerns.